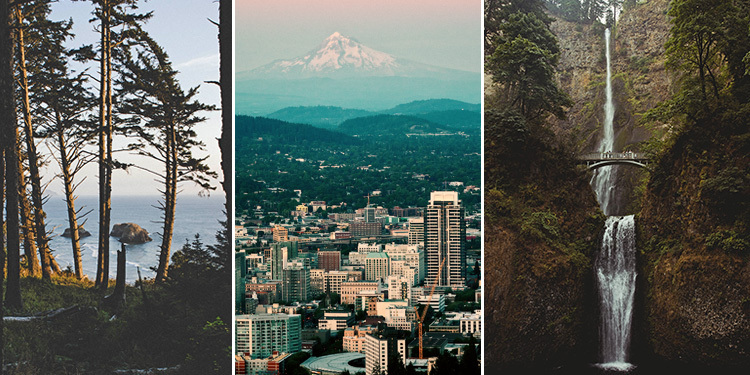 A cultural hub divided by the Willamette River and surrounded by mountains, our gorgeous city in the Pacific Northwest has a lot to offer. It’s a haven for green living and we’re proud of our city’s top prizes for sustainability, not to mention its reputation for progressive politics and social consciousness. 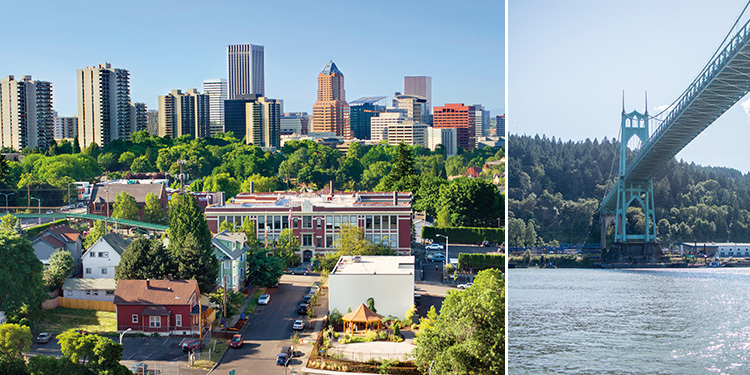 Portland’s distinctive, vibrant neighborhoods and luxuriant, tree-lined parks offer easy access to the city’s extensive mass transit system, as well as the growing numbers of bicyclists throughout the Portland metro area. 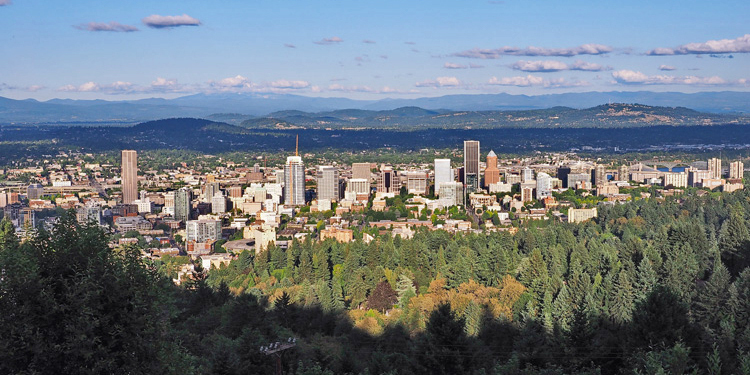 The city accommodates pedestrians and hikers, too, whether it’s in our nature preserves and numerous hiking and running paths, or Forest Park, the largest forested area in the U.S. located within city limits. 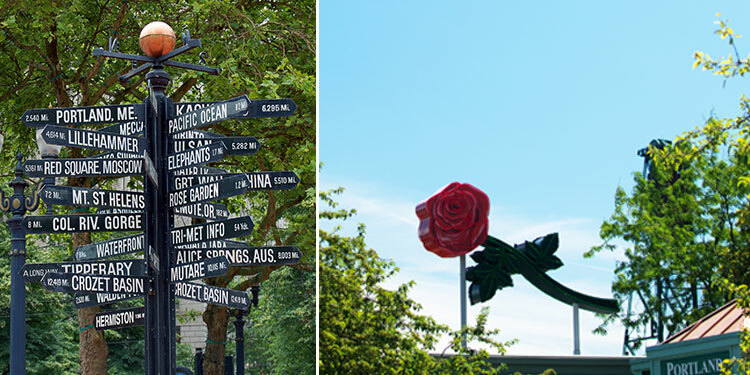 Our “City of Roses” boasts a thriving urban lifestyle as energizing as it is diverse. Portland is home to the world’s largest independent bookstore, has the most yoga studios per capita in the U.S., and activities ranging from dragon boat races to neighborhood art walks, or the Waterfront Blues Festival to the International Film Festival. And for quick get-aways, we’re close to an astonishing array of natural environments. Plan to ski on Mt. Hood, or hike near the waterfalls of the stunning Columbia Gorge. Take a time-out at the ocean with its charming coastal towns or visit the stark beauty of our high desert areas. You’ll never run short of adventures. 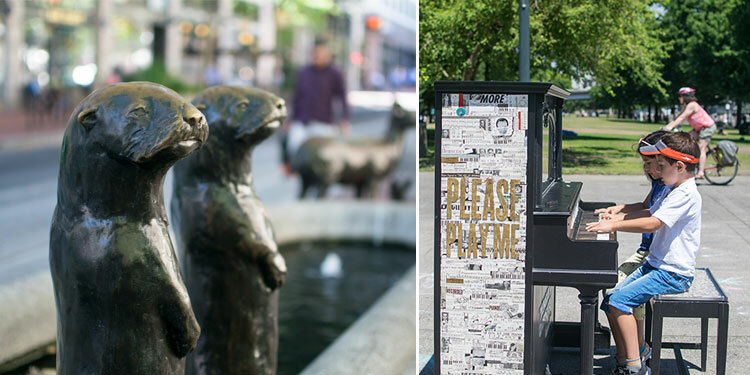 Portland is as unique and quirky as our students. 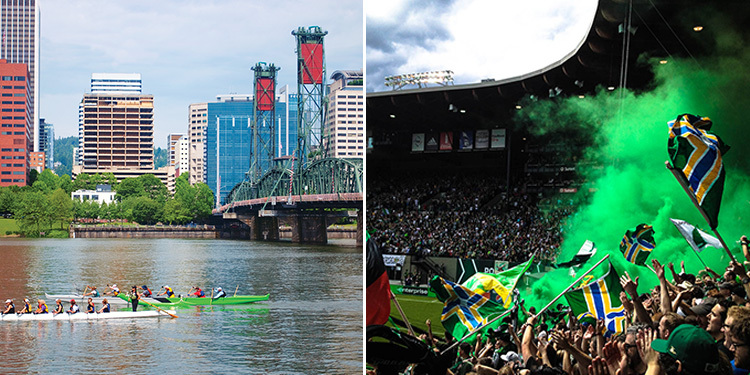 With its many nicknames: Rip City, Beervana and Bridgetown – Portland has something for everyone. The saying “Keep Portland Weird” lives on in our iconoclastic city, which was once the home to the 24-hour Church of Elvis, and where you can still visit a vacuum museum, a witch’s castle, and join in a different costume-themed parade almost weekly. If you’re into food, dive right into one of the foodiest towns around. Farmer’s markets and food cart pods are in every neighborhood, and so are world-class chefs offering menus from gourmet to bistro, and organic to vegan. Bon appétit! And, of course, a diverse, integrative wellness community flourishes here. The city is renowned as a progressive healthcare and education mecca, with two world-class research hospitals, and a plethora of organizations dedicated to physical, spiritual and emotional health and fitness. Portland is a thriving center of healing and learning—unlike any other in the nation—the perfect place for our dynamic campus.